Have we mentioned we like working with creative, brave and ambitious clients? Well none have ticked that box more so than the talented folk over at StoryLab. 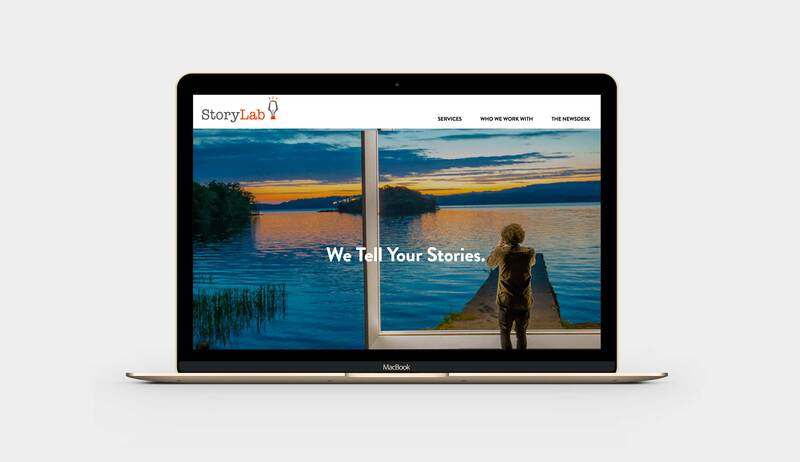 StoryLab is a PR and content company; with 20 years experience in print journalism, running departments including news, business, education, lifestyle and features, they know a few things about storytelling. Bua worked with StoryLab to carry out a digital review, create an online marketing strategy and provide support on their website redevelopment. We worked with the StoryLab team to train them on SEO, Google Analytics and Google Tag Manager to ensure they had measurable reports aligning with their business goals. “We are storytellers; we know how to find the hook that will capture attention. We worked with Bua because we know that Aoife can provide the best up-to-date digital advice with a creative slant.